Beijing sits in a valley between mountains that tend to capture the fog that creeps in and mixes with the smog created from the city. The air becomes thicker than pea soup. So it is on our first day in China. Fog is a natural occurrence but the smog our guide tells us, is a wonderful sign of a burgeoning industrial nation. Translated, it is progress at its worst. China uses coal for most of its energy and they have to deal with the consequences of all those emissions. 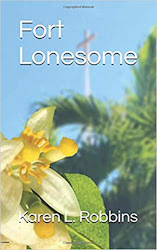 This makes their huge Three Gorges Dam project critical in many areas of life not just in adding another energy source. The morning we are to leave Beijing for Xian, we sit in thick fog/smog and watch the plane on the tarmac next to us alternately appear and disappear as the gray mist rolls by. 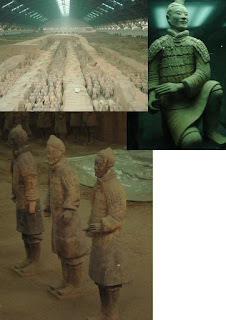 In Xian we hope to see the army of clay men—the Terra Cotta Warriors. Our two hour wait in the airplane pays off as we are the first plane to take off in a window of opportunity. We land an hour and a half later in the fog/smog of Xian and board buses for our trip to the Warriors. After a pleasant lunch of noodles and assorted foodstuffs, we enter the largest complex where the Terra Cotta Warriors were unearthed and reconstructed. It is much larger than I imagined—several football fields. The clay men are life-size and each is individually crafted with different facial features and costuming. Most are standing upright in trenches as though they are marching through the underground. Upon examination of several Warriors who have been encased in glass for observers to get a closer look, we see the detailing of the armor, the hair styling and even the facial expressions. Each is unique. Each is individual. 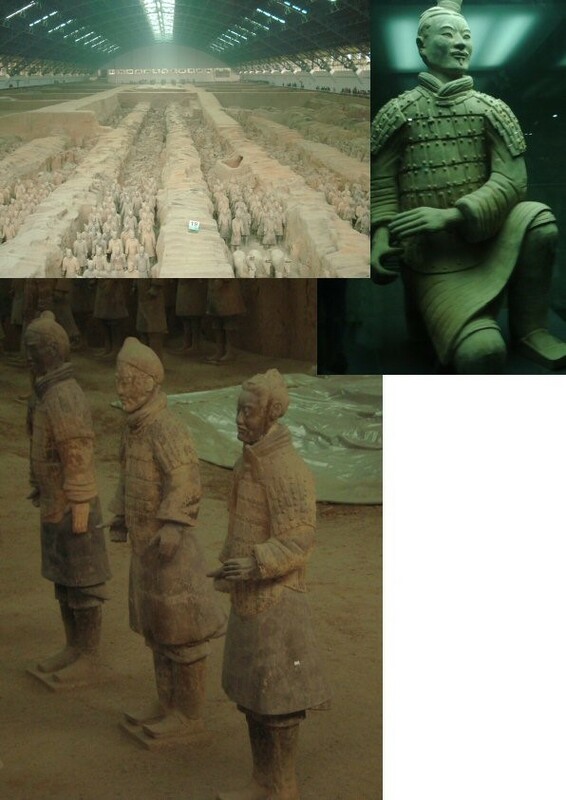 From the guide and the posted English explanations, we learn that the warriors were placed here to protect the tomb of the emperor, Qin, whose burial place was recently discovered a few miles away. Over 2000 warriors have been discovered and reconstructed and more are being discovered in other digs nearby. 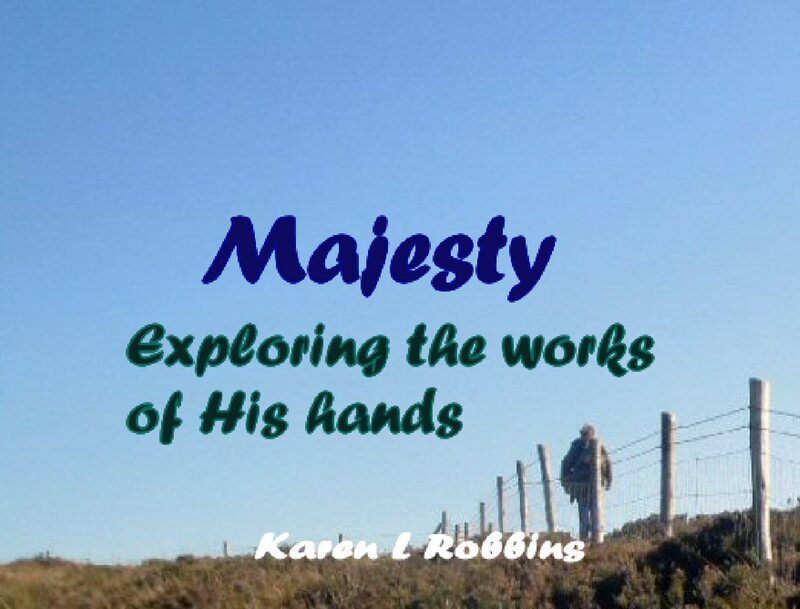 They are the work of earthly hands. As I stand in awe of the accomplishment, I think of how even more amazing is the work of God’s hands—the uniqueness of each of his created men and women. While the Warriors are hollow men of clay, God breathed life into his creations and allowed for his Holy Spirit to work in them as well.